While in college at ASU in 1985, I had to take a class on how to teach writing to teenagers. The professor, Dr. G. Lynn Nelson, told us that we would need a journal for the class. “I want you to go to a place that sells journals and stand among them and let one choose you.” At the time, I was pretty sure Lynn was crazy, but I had been told by a prophet to keep a journal, so I chose one instead. (In the ensuing 30 years, many journals have chosen me.) Throughout the semester (and in every other class and seminar I could take from Lynn), he taught us how to really write in a journal. We were to look inside, to be honest, to set goals, to evaluate who we were, to deal with feelings of happiness, sadness, hurt, pain, and joy. He admonished us to pray in our journals. No hard and fast rules except writing and writing and writing and using words to discover and heal. He told us in his ultra-quiet voice that writing and praying had healed his throat cancer. We believed, and we continued to write and write and write. And having taught us how to write and keep a journal, we were then ready to teach our students the same. In the Church, we often teach that we keep journals for our posterity, but I testify with Lynn that the keeping of and writing in a journal is an amazing power to us in this lifetime. I know that when I am truly writing in my journal, I am healthier mentally, physically, and spiritually, and it is easier to keep the Lord in remembrance daily. Again, through example, Lynn showed us how to treat each student as an individual. As Lynn's students and disciples, we set out to help teens learn to write in a way that really mattered. And we tried to love our students unconditionally. As Christ's disciples, are we trying to share the good news and joy of His gospel with others and love them unconditionally? I called Lynn again last month to visit. His wonderful wife, Lorrie, answered the phone and told me of his passing in November. We cried together. “...so I hold your friendship like a flower in my heart - - know that I am with you, my friend. 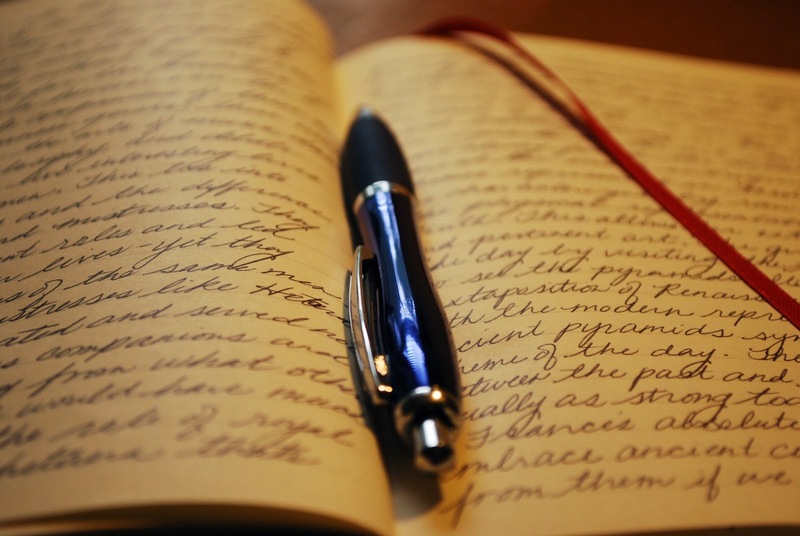 I would be happy to share journal writing with anyone on an individual basis or in Family Home Evening, as well as with a class or any large group. What a beautiful friend and advisor he must have been! I'm so sorry for your loss, but I can see that his spirit and courage continues to live on. He was so amazing, that's why I wanted to pay tribute to him. Thank you for your well wishes. I love this, SuAnn. I am a believer in the power of language, but I had never thought about the way journaling can impact our lives. I'd say Lynn must have rubbed off on you because you are certainly all those things you admired in him. Thank you SueAn! I know that my 28 journals are mainly for me. However we can hope that they may influence others too. Cheers.